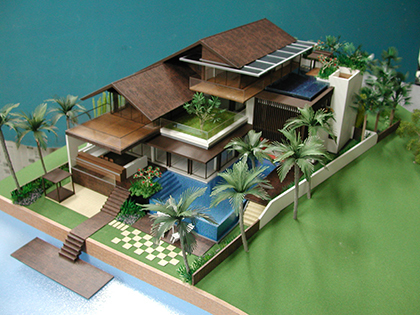 Conceptual ideas need expansion or refinement to bring out their fullest impact. 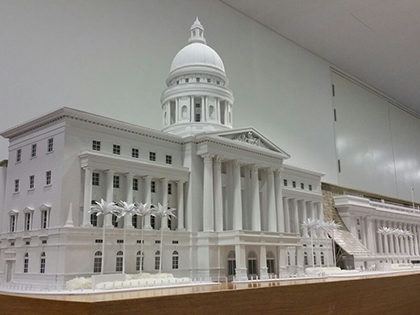 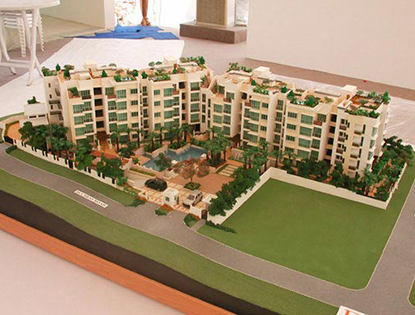 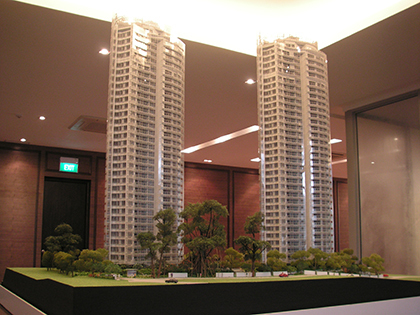 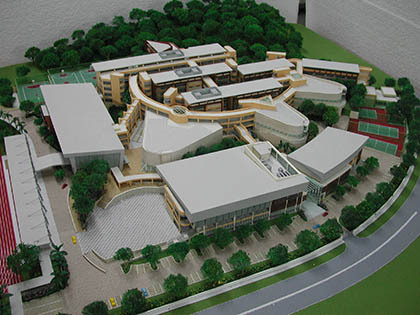 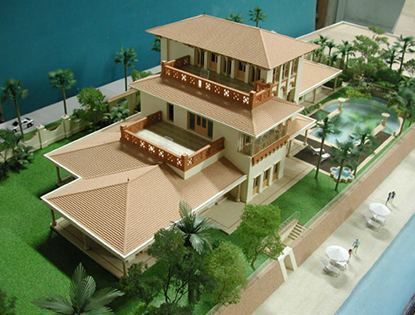 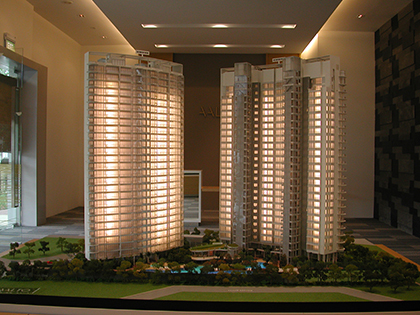 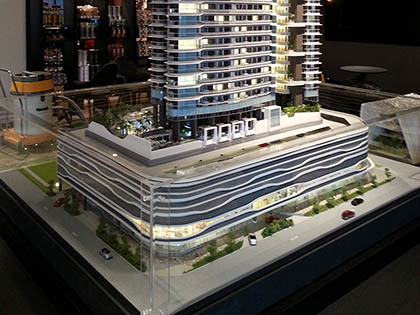 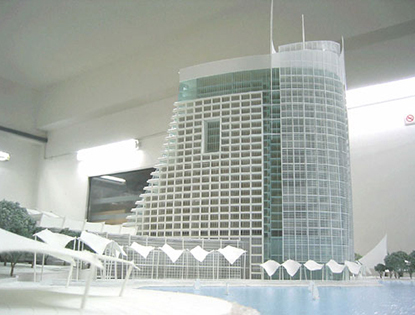 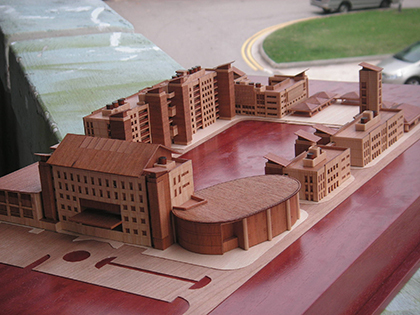 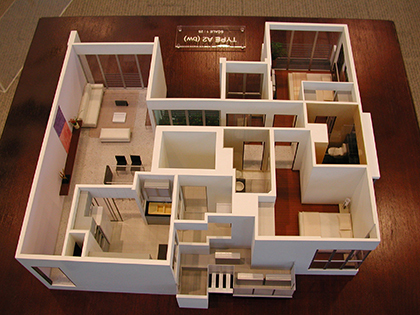 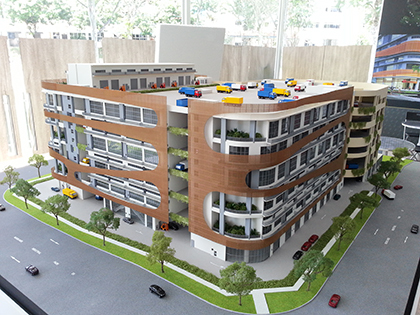 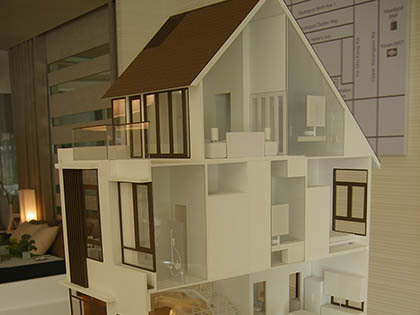 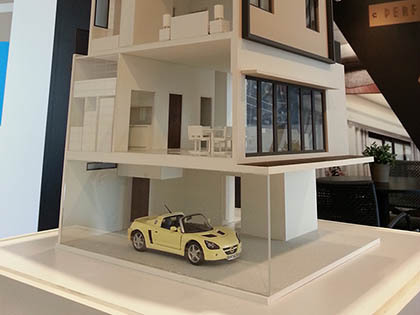 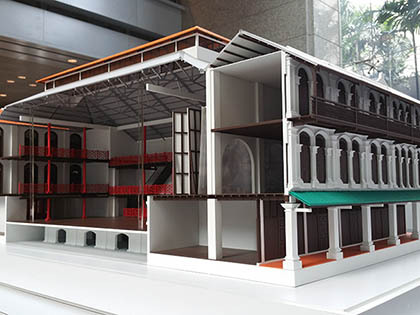 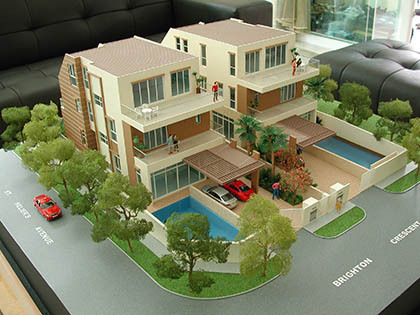 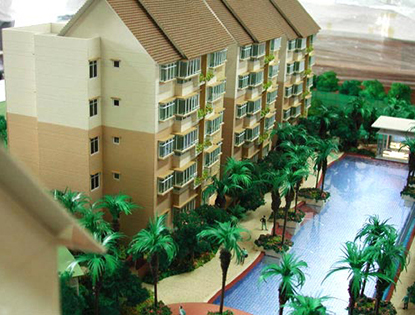 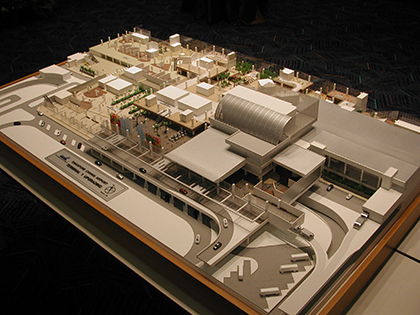 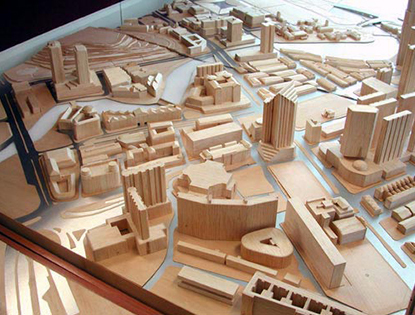 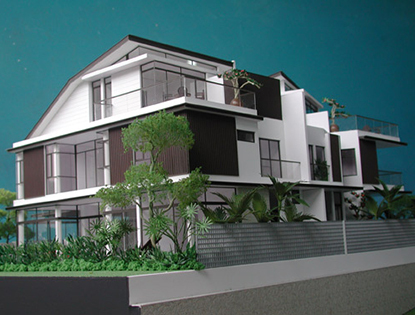 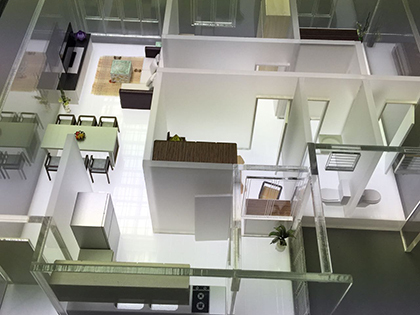 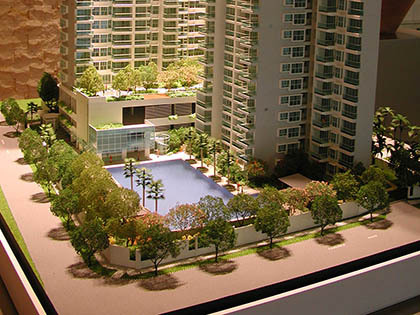 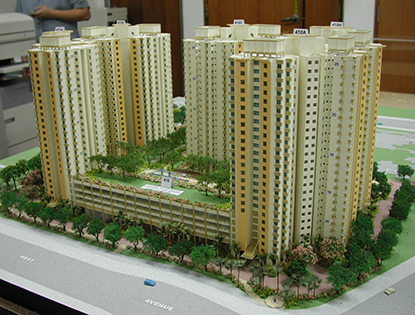 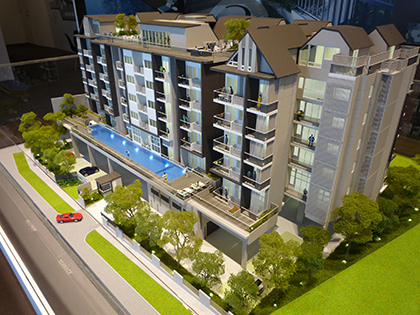 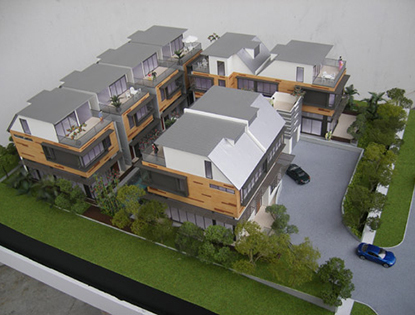 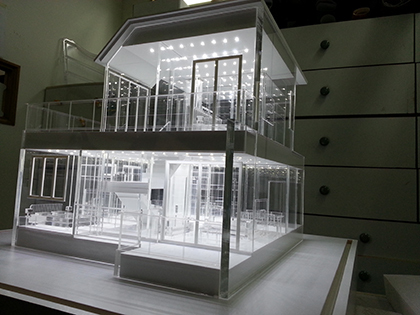 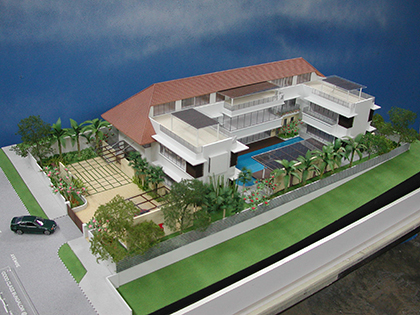 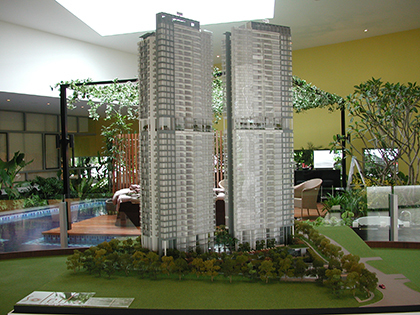 Architectural models bring to life the forms and flow of designs of a building or an entire site. 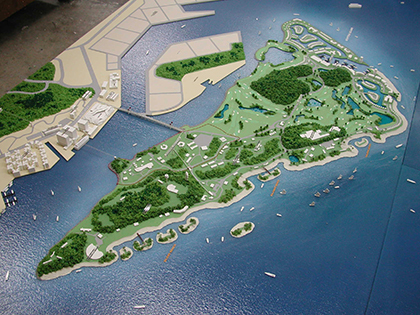 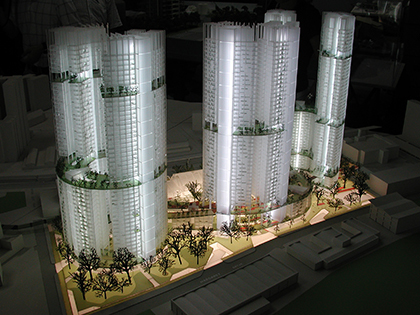 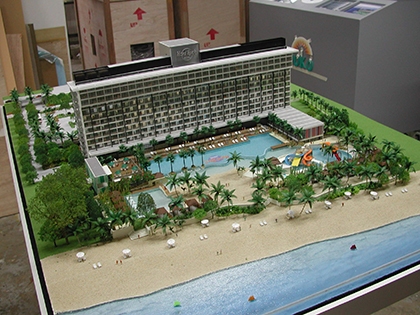 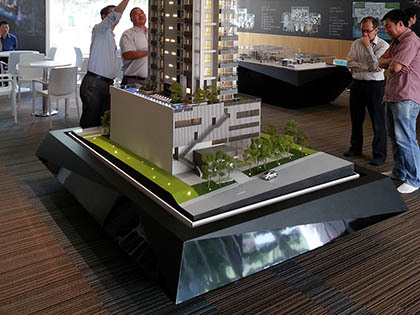 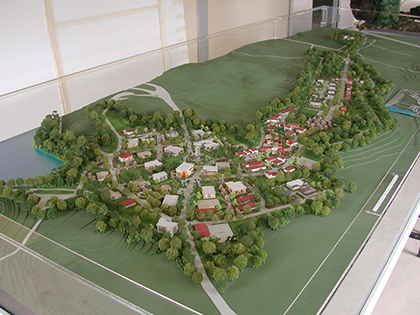 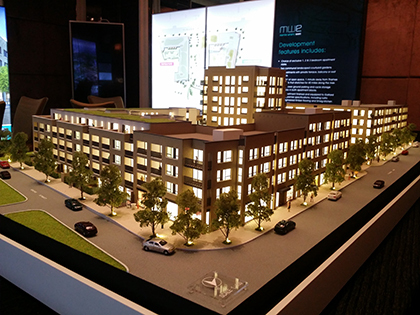 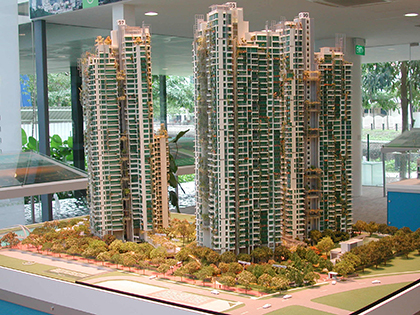 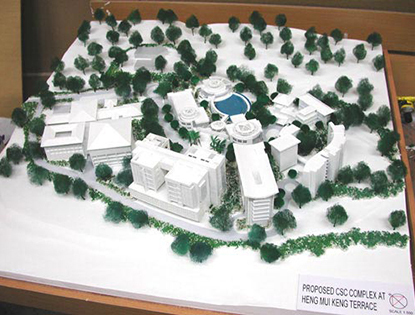 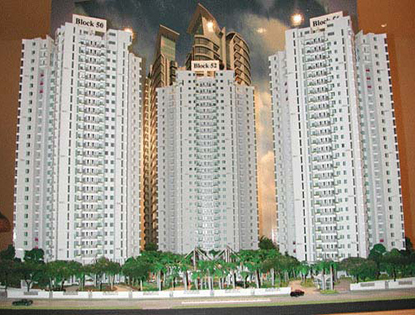 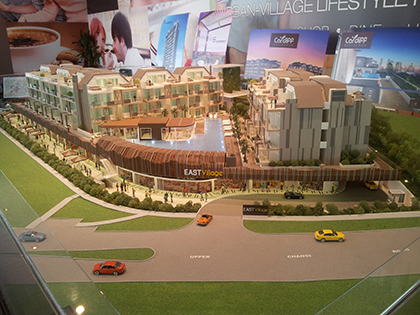 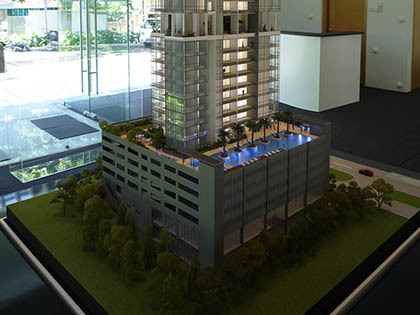 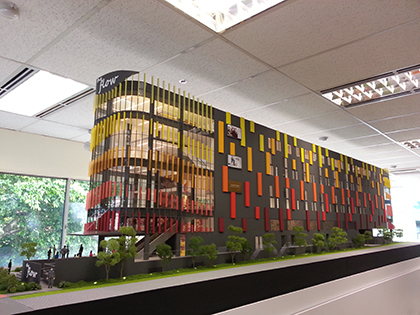 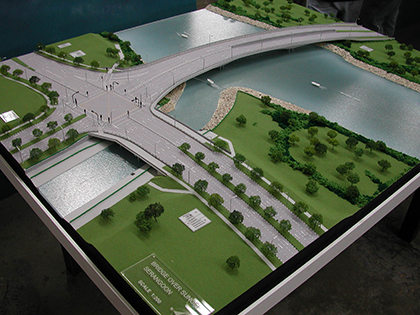 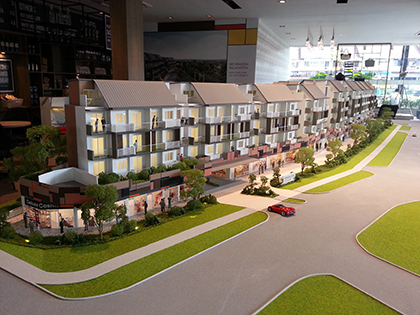 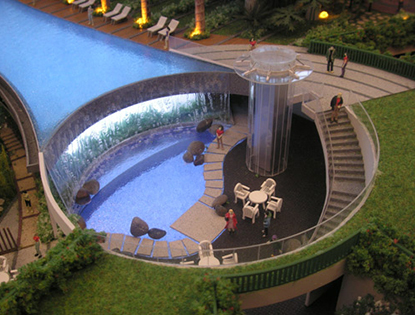 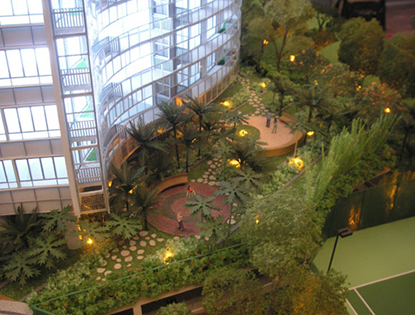 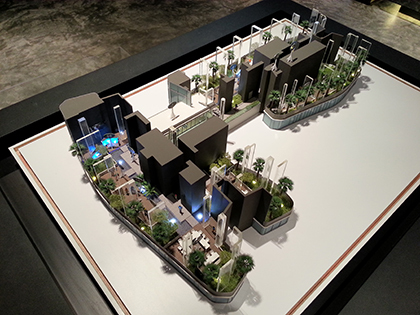 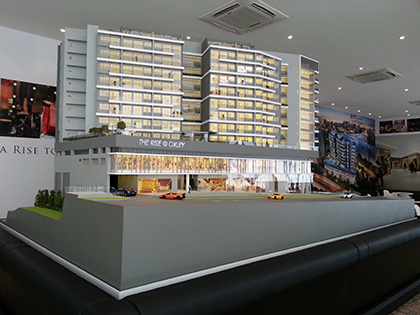 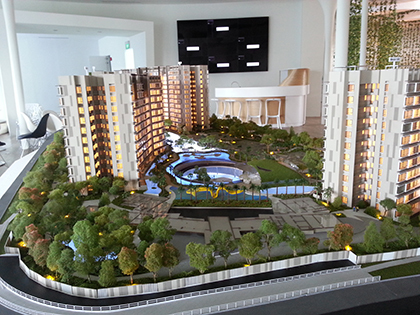 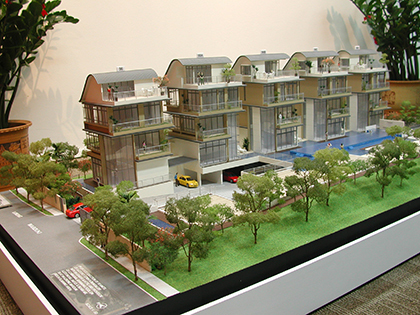 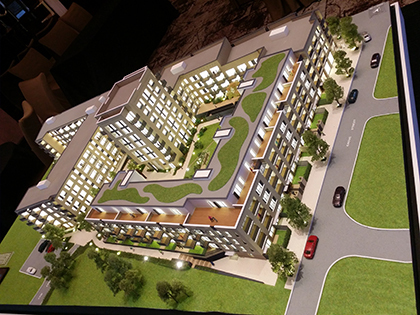 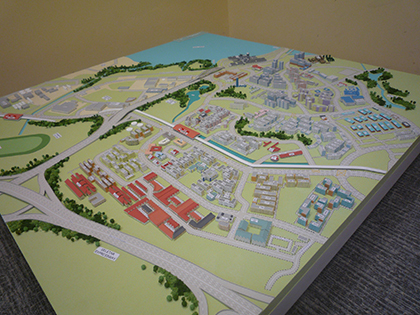 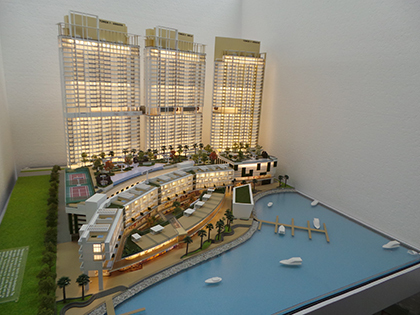 The display or presentation models depict in detail the design elements and environmental situations of the project. 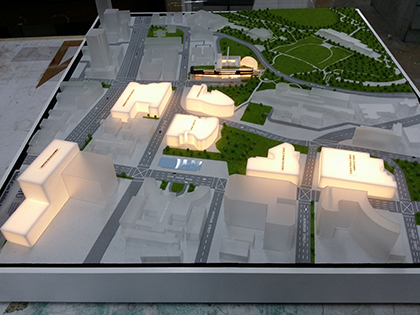 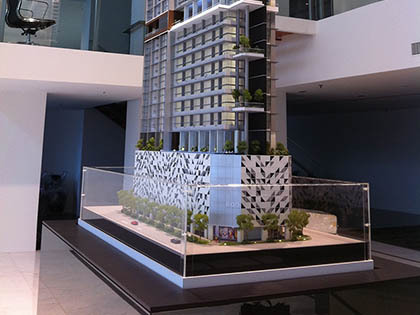 This enables the client, public agencies, financial institutions, business leaders, industrial firms and the interested public to view the progressive design in relation to the surrounding environment.